Kick off the conference with a blessing ceremony and welcome from ALA President Loida Garcia-Febo followed by the opening keynote address with author Benjamin Alire Sáenz and refreshments. Benjamin Alire Sáenz was born in 1954 in his grandmother's house in Old Picacho, a small farming village in the outskirts of Las Cruces, New Mexico in 1954. He was the fourth of seven children and was raised on a small farm. Ben Sáenz considers himself a fronterizo, a person of the border with a deep passion for political and cultural activism. Benjamin Sáenz is a recognized novelist, poet, and essayist. He is a prolific writer who has received numerous recognitions for his adult and youth novels. The book Everything Begins & Ends at the Kentucky Club won the PEN/Faulkner Award for Fiction in 2013, making Sáenz the first Latino writer ever to win the award. This book also won a Lambda Literary Award in the Gay Fiction category at the 2013 Lambda Literary Awards and was named at a 2014 Stonewall Honor Book by the American Library Association. His novel Aristotle and Dante Discover the Secrets of the Universe was a Printz Honor Book, the Stonewall Award winner, the Pura Belpré Award winner, the Lambda Literary Award winner, and a finalist for the Amelia Elizabeth Walden Award. 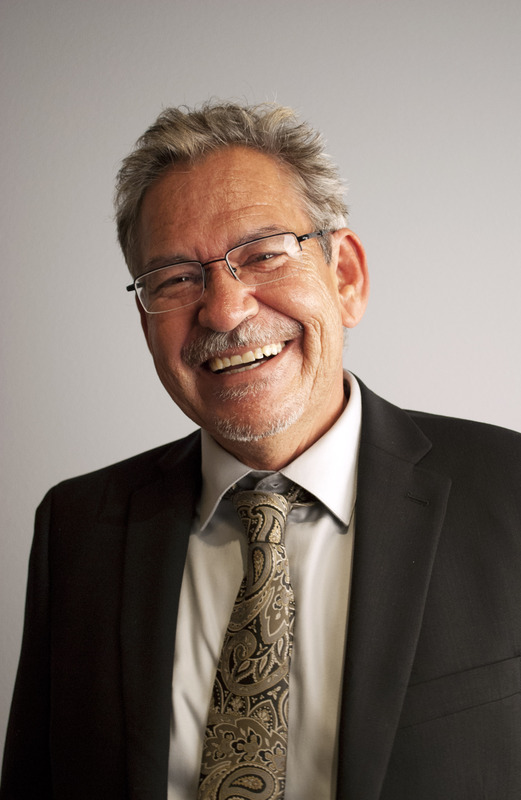 Mr.Sáenz lives in El Paso, Texas and is retired from teaching creative writing at the University of Texas, El Paso. Close JCLC 2018 with ALA President Elect Wanda Kay Brown followed by the closing keynote address by E. Ethelbert Miller. 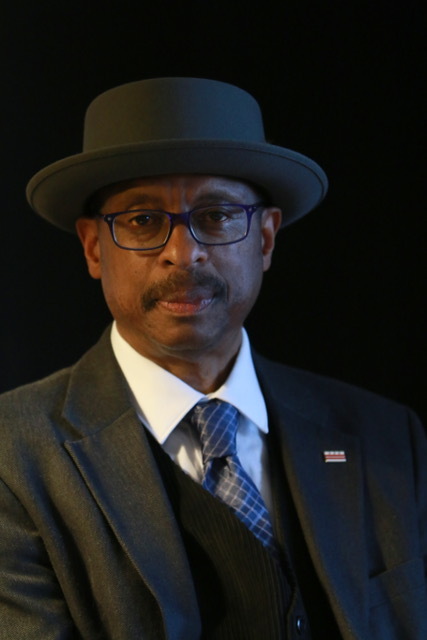 E. Ethelbert Miller is a writer and literary activist. He is the author of several collections of poems and two memoirs. In April 2015, Miller was inducted into the Washington DC Hall of Fame. In 2016, he received the AWP George Garrett Award for Outstanding Community Service in Literature and the DC Mayor's Award for Distinguished Honor. Miller hosts the weekly morning radio show On The Margin which airs on WPFW-FM 89.3. His most recent book is “If God Invented Baseball” (2018).